Christmas is coming, 2019 is coming and most importantly the very best in football shirts are about to be revealed. 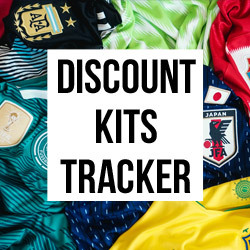 Yep, in the final days of December we’re revealing which shirts made it on to our ultra-competitive countdown of football kits. Most interestingly in this list, we see the beginnings of a strong presence from Nike, and in particular their third kits. Look out for them here and in future blogs. Let me know if you agree or disagree by chatting to me over on Twitter. I think I’ve spent more time talking about Nike’s third kits this year than any other group of kits, and there’s some very good reasons why. Nike reached an all time low back in 2016 with their incredibly bland kits at the Euros, but fast forward to 2018 and we now have one of the most creative, diverse set of shirts you’ll ever see. 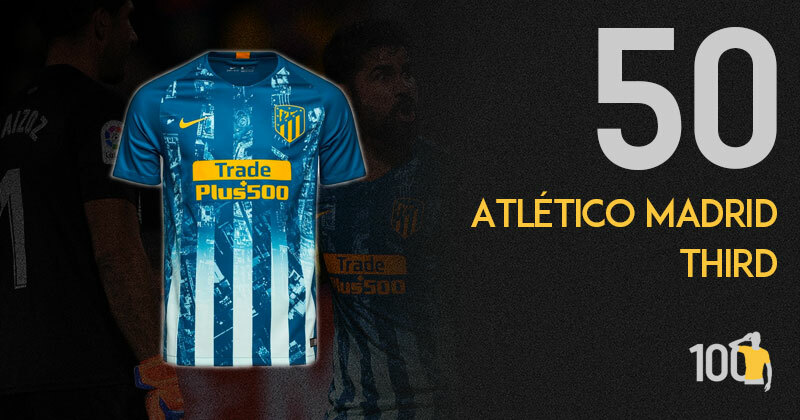 Atletico’s is one of the most daring of the set, and I absolutely love it. Didn’t like this one when I first saw it, but it is grower. Two tone blue does conjure up Southampton in Pony 1993, which I am all for. 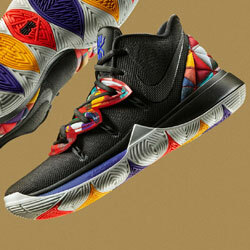 Pattern in the light stripes has a strong retro feel. The shirt on its own is fairly mundane but adding shorts and socks brings it to life fully. The deep yellow trim and sponsor set it off nicely. All in all it works pretty well. You can tell this shirt was designed by a street artist, because it’s really something special. 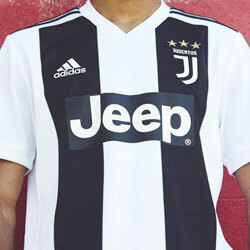 Not only unique and visually impressive, it’s also one of the best third kits seen worldwide this year, and something I hope we can see again in the future. The usage of the two blues is perfect, and they go hand in hand together to form such a memorable shirt. I really like this shirt. By far the best of the three kits from the Portuguese giants this year. The colour is just perfect, with the cut and collar making for a stylish shirt. The best part of the kit, however, is the detail on the main body: a beautiful shadow pattern with an early 90s feel. Makes a great kit. If there is a better league for kits than the J-League then tell me. This is magnificent. 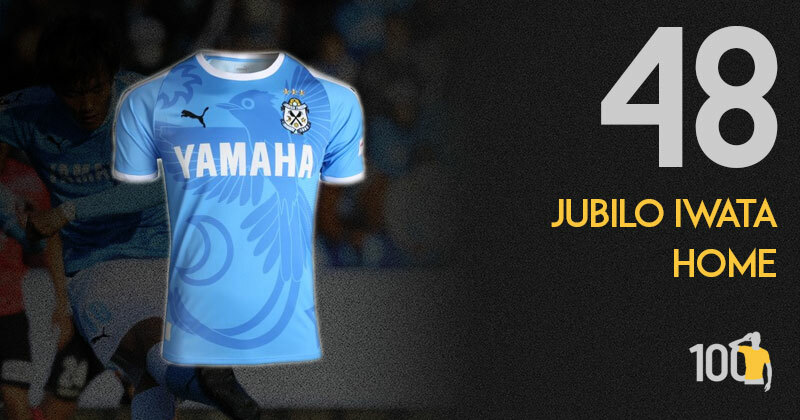 Absolutely all you would want from a J-League shirt. The black with sky blue trim is really pleasing on the eye, topped off by a fabulous shadow pattern and an iconic sponsor. A special edition for use in four games only it is a shame that it didn’t get more game time. Almost identical in base design to Uruguayan national side shirts seen in recent years, which in itself would probably place it on our top 100, this shirt has a unique but gorgeous twist. Tonally printed on the front in a huge manner is a moon, a star and a Japanese Paradise flycatcher, the team's mascot and official bird of Shizuoka Prefecture. Japanese teams seem to have developed a taste for flashy, daring shirts in 2018 and this is a perfect example of that. 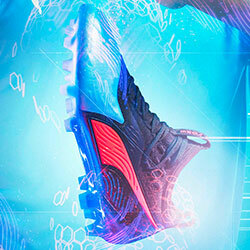 Whilst visually striking the print also stops just shy of becoming chaotic and messy and for this Puma, I salute you. When Paul Dickov put a 97th minute equaliser past the Best Man at his own wedding,Vince Bartram, to take the 1999 Second Division play-off final to extra time, I doubt it ever crossed his mind what it could result in his club eventually becoming. It stands as the latest goal ever scored in regulation time at the Old Wembley and after almost 20 years most City fans remember it as if it was yesterday. This shirt is a ode to that special day and in my totally unbiased opinion is a real beauty. Finally a Barca Third kit that isn’t cookie cutter! Bright pink, hot pink & silver, this kit is truly one of a kind. 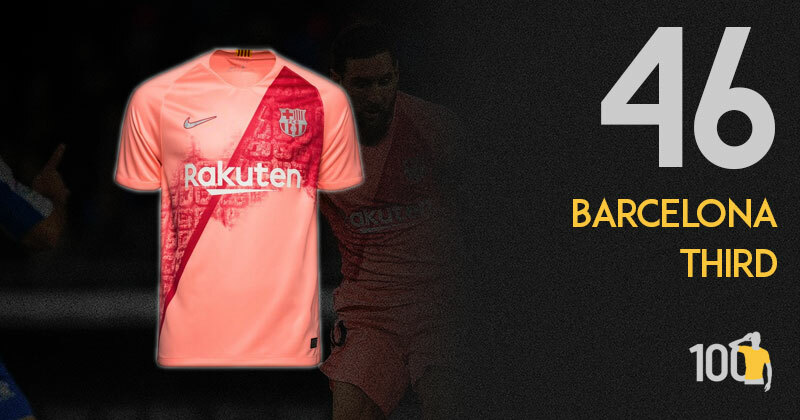 If we go deeper than that, the pattern on the kit is inspired by the aerial views of Barcelona’s Eixample District. 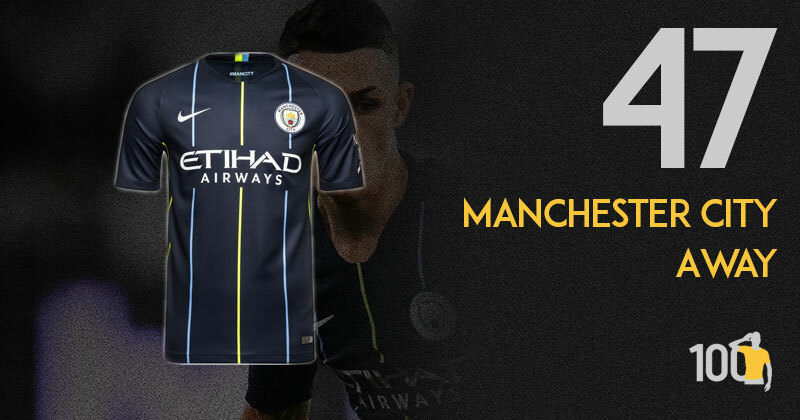 A stunning kit that represents a city beautifully. I really hope Nike bring this level of effort to other clubs in 2019/2020. If they do, we’ll have some future classics ready to be sold for triple in 20 years time and I’m all about it. I shouldn’t like this shirt. I’m not biggest fan of template kits and last year Nike really tested my patience. Fast forward to 2018 and RB Leipzig have been given a Nike template and worst of all, it’s not even from this season. Looking through last year’s Nike teamwear catalogue, you’ll find the NIke Challenge III template… precisely the shirt Leipzig will be using. Yet despite all this, I love it. The black and white combo really work well together. 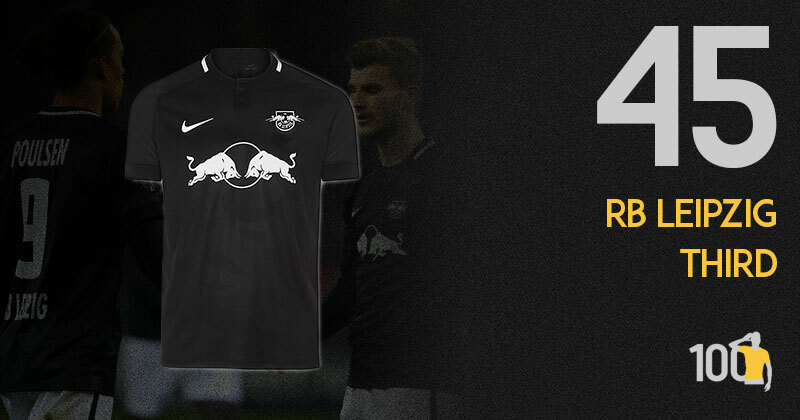 Red Bull gave permission for its logo to be used in monochrome and along with the club badge, which has been given the same treatment, it looks really smart. 44? Seriously? This shirt should easily be a Top 10. When pictures of this shirt were first released there was the sort of buzz the Nigeria shirt received on its unveiling. Sadly the momentum didn’t continue, with a no-show at the World Cup doing nothing to help on that front. But people need to remember this shirt, because it’s one of the most fun designs you’ll see. Not feeling this one I am afraid. 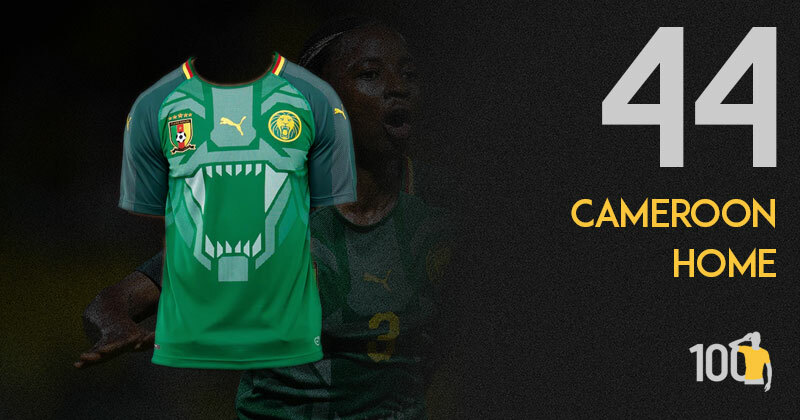 I usually like the Puma template with large stylised animal on the main body of the shirt which they’ve employed extensively for the African nations recently. But this one doesn’t work. 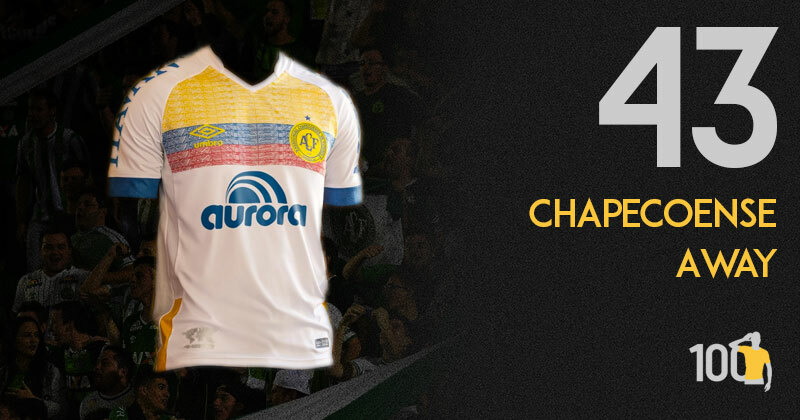 The Umbro Nations collection earlier this year was met with mix reviews to say the least, but the one shirt to come out of it with any dignity was Chapecoense’s Colombia-tinged effort. Like any good shirt, the details are what make it. 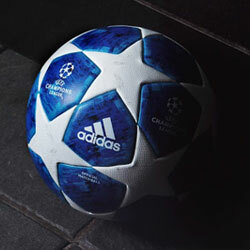 Look out for the intricate pattern and the fantastic integration of the club crest to match the design. Another banger from Umbro placing well in the 100. This kit is honestly class. 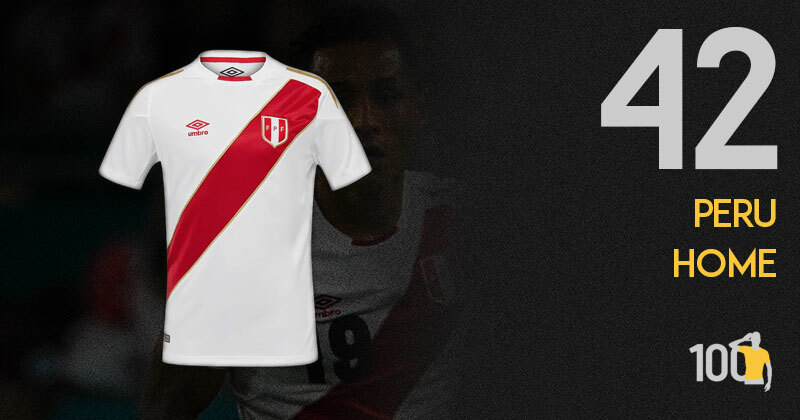 Paying homage to the Colombian National team, it really is a classy kit. The chest pattern, back of the neck details and again the classy sleeves, Umbro gets another one right. Really cool to see teams giving a nod to national teams as they take on the world stage. Yes yes yes! Umbro have aced this one. I have long admired the white shirt red sash that has made Peru stand out on the international scene from year dot. This modern rendition works brilliantly. Simple clean and effective, there’s not much more to say about this. Other than the fact that an away kit with reversed colours and the same template somehow makes me love the home shirt more. Everything you want and need in dealing with an iconic kit brand, it was love at first sight. There’s is something about a sash on a football shirt which is truly beautiful. Peru may not have set the footballing world alight during this year’s World Cup, but at least they were one of the best-looking teams at the tournament. Umbro have done some great work here as the iconic red sash looks better than ever. This time the sash is flanked on either side by a gold trim. The gold trim also appears on the shoulders and around the team badge. All in all, a beautifully, elegant shirt. 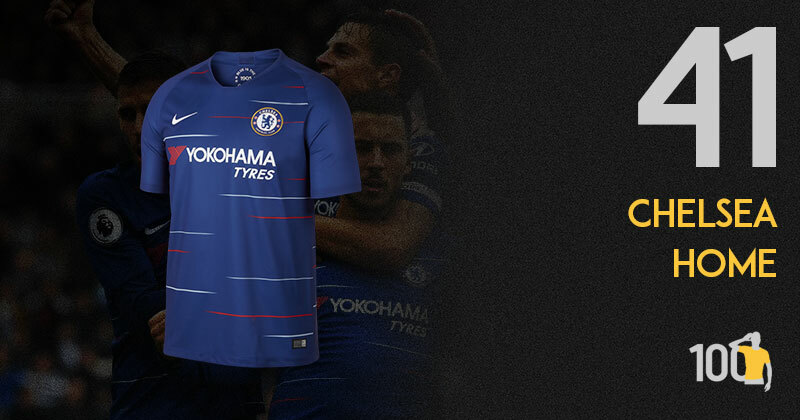 This is without a doubt my favourite Premier League shirt of the season - something I'd never thought I'd say about a Chelsea home shirt, pieces which are usually quite plain and boring. The slithers of red and white seemingly randomly dotted all over give the shirt an innovative and futuristic feel, whilst still maintaining Chelsea's traditional look of Royal Blue. I'm also a big fan of the sleeves and main body being the same colour, a technique not often employed by this particular Nike template. 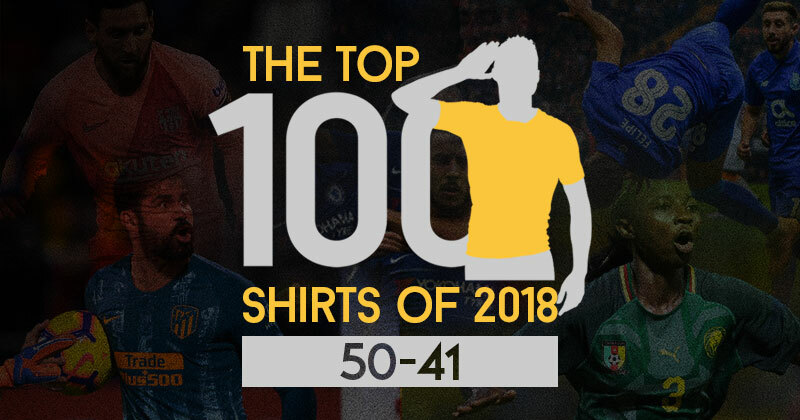 39 shirts stand between us and the best shirt of the year. Let's do this.